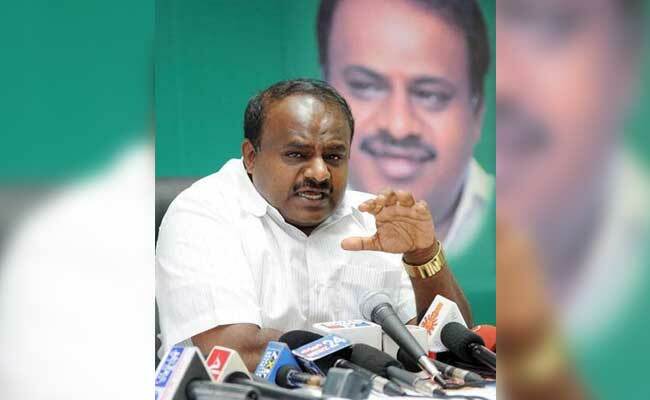 Former Karnataka Chief Minister and JD(S) leader HD Kumaraswamy stands accused of involvement in an illegal iron or mining scam connected to the Jantakal mines in Karnataka. Former Chief Minister of Karnataka HD Kumaraswamy of the Janata Dal Secular or JD(S) could be arrested on corruption charges with a Bengaluru court today refusing him anticipatory bail. 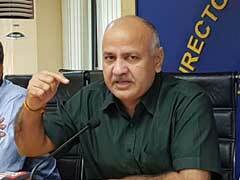 However, a defiant Mr Kumaraswamy said, "I have nothing to be worried about. I have done nothing wrong. Justice will prevail." Mr Kumaraswamy, 57 was Chief Minister 2006 to 2007. During his term, he facilitated a major mining scam to help a privately-owned company named Janthakal Enterprises, according to the Lokayukta or ombudsman of the state. Mr Kumaraswamy allegedly pressured a senior bureaucrat who was arrested last month to renew the firm's mining lease in 2007 for 40 years in violation of several rules and on the basis of forged documents. The politician has denied any wrongdoing. The iron-ore mines in question are located in Ballari in the northern part of the state. The owner of Janthakal Enterprises, mining baron Vinod Goel, was arrested in 2015 on charges of forgery. Investigation into illegal mining in Karnataka is not new and has tainted other parties and politicians, including BS Yeddyurappa, who is the BJP's Chief Ministerial candidate for the election that must be held by May next year. Mr Yeddyurappa was leading the BJP's first government in the south when he had to quit in 2013 after Justice Santosh Hegde, the then Lokayukta, indicted him for allowing illegal mining which benefited the Reddy brothers, mining tycoons who were also ministers in Mr Yeddyurappa's government. Mr Baderiya was also indicted in that report. New evidence has emerged about his role after investigators found Janthakal Enterprises had given his son a cheque of 10 lakhs. It was Mr Baderia's arrest that led to Mr Kumaraswamy applying for anticipatory bail.